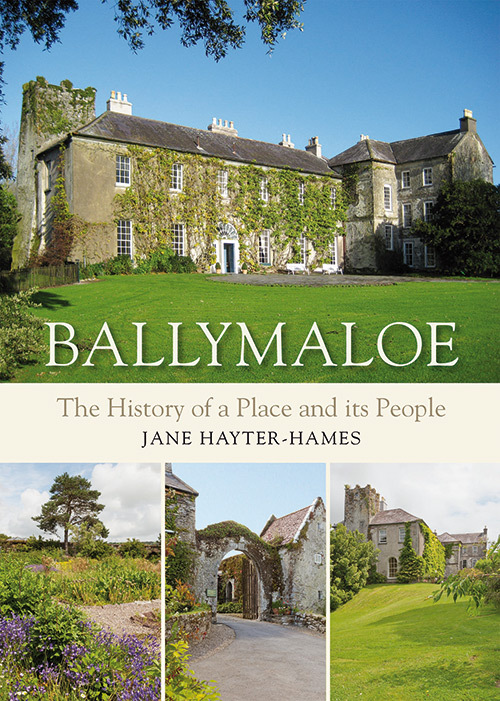 In this hardback, richly-illustrated book, Jane Hayter-Hames traces the history of an Irish country house which became the famous restaurant and hotel known as Ballymaloe. Arthur O’Connor came from West Cork and had a disputed ancestry. 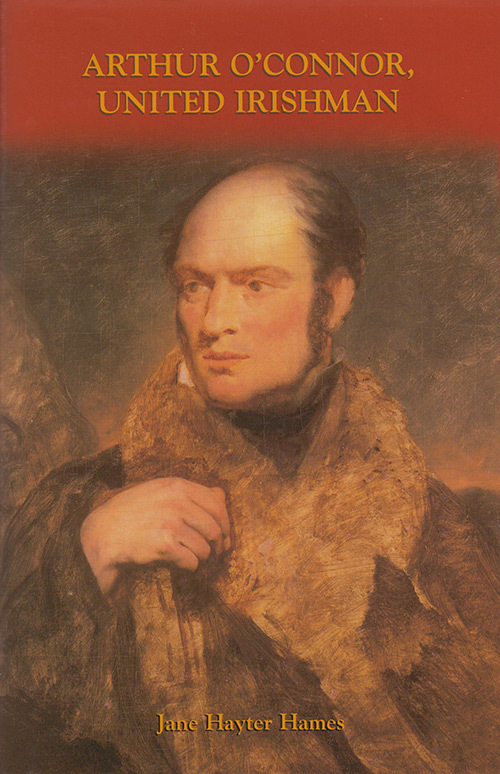 He was heir to a large Anglo-Irish fortune but the ideals of liberty and modern development were stronger than his loyalty to family and hopes of inheritance. 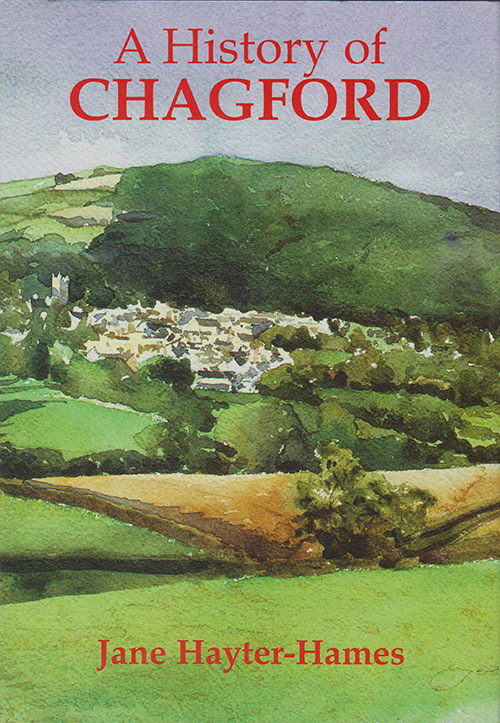 Chagford lies on the northern slopes of Dartmoor in Devon. The granite which underlies the moor and shows as tors or rocky outcrops, is also seamed with tin and other metals. Cynthia Longfield was the daughter of an Anglo-Irish landowner. 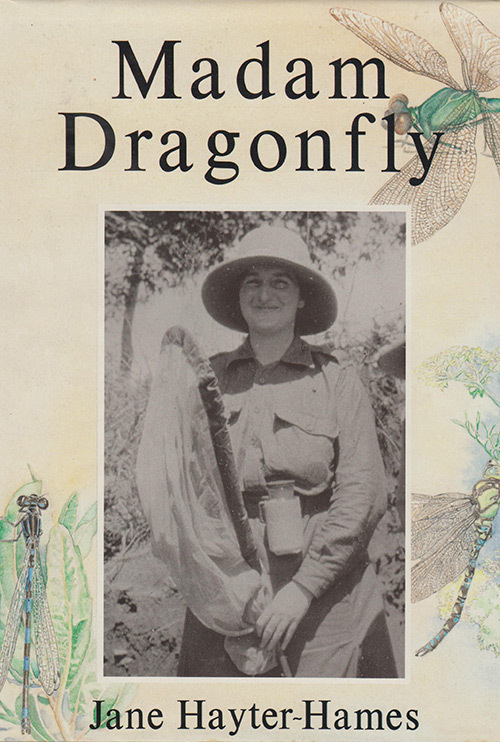 She became a naturalist and author whose books on dragonflies were the standard works for many decades. 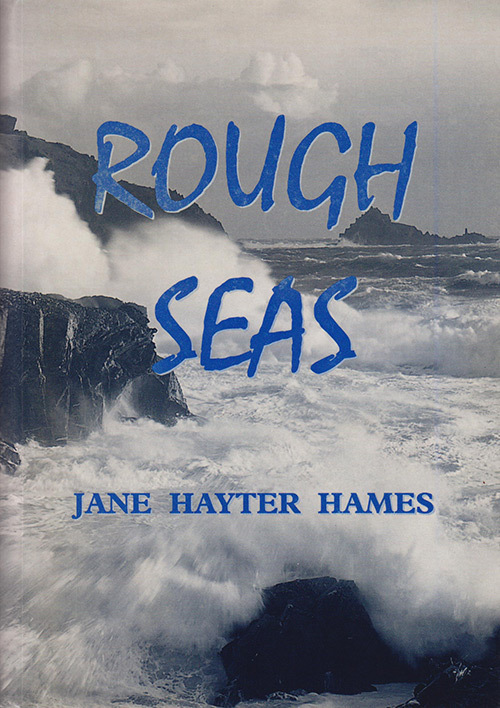 Jane Hayter-Hames is an author, historian and researcher. 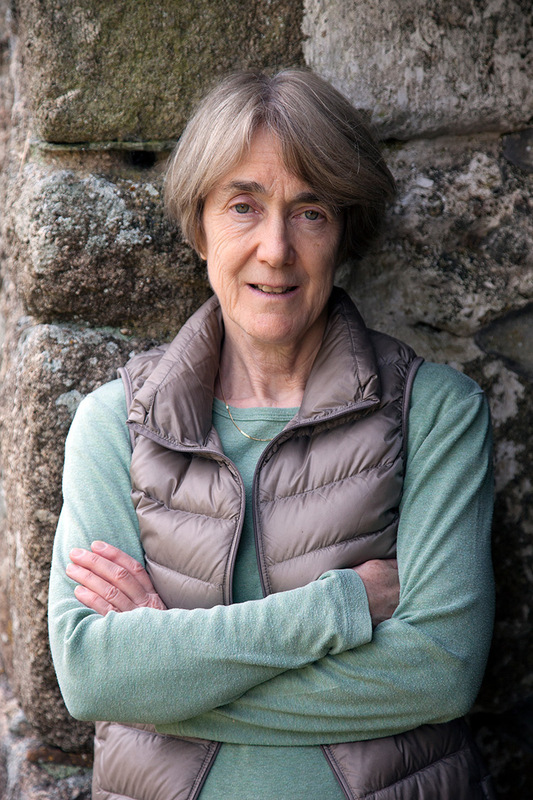 She was born in Devon and lives on her farm on the edge of Dartmoor She also has roots in County Cork, Ireland where she has studied and written history. She read politics and economics at the University of Oxford, but returned to the university to take a BA in history in 2009. Jane has experience of both family and house research and is available for commissions.